A great place to call home! A community of 833 homes, and 8 different villages which is located in unincorporated Seminole County. Several different builders came together to create this diverse area , some with smaller lots, some larger, and some custom built homes where you picked your lot and then built your home. 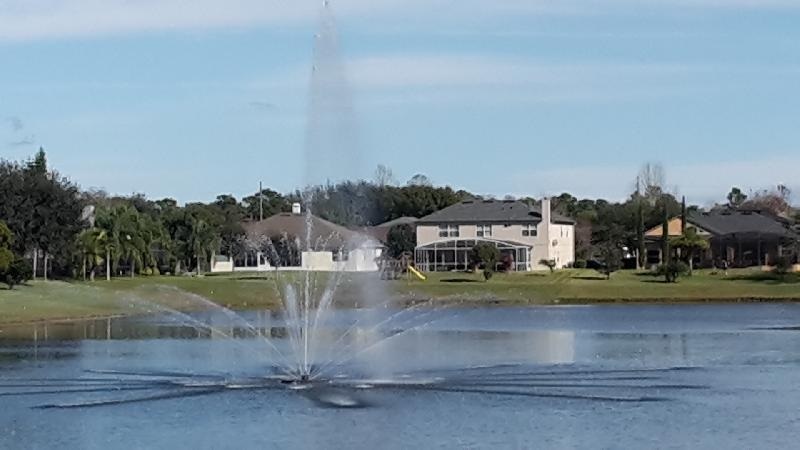 It has several amenities to offer including tennis courts, a ball field, a volleyball area, several small tot lots scattered throughout and lots of water and walking areas. This community boosts its great zoned schools, including Carillon Elementary and Hagerty High School. Seminole State College is close by, as is UCF. Local employers enjoy the proximity to work- Siemens, Research Park, Lockheed Martin and UCF. The information contained herein has been provided by MFRMLS. IDX information is provided exclusively for consumers' personal, non-commercial use, that it may not be used for any purpose other than to identify prospective properties consumers may be interested in purchasing, and that the data is deemed reliable but is not guaranteed accurate by the MLS. 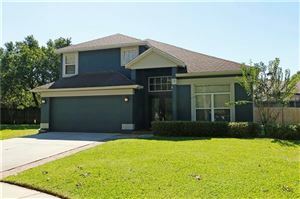 Listings last updated Apr 25, 2019 11:50:am.